Every company wants new leads. It's the foundation of business success. But while many companies use digital marketing tactics to generate new qualified leads, very few turn to Twitter as a direct lead generating source. If you're ready to use Twitter as a lead generating machine, here's the key. You must incorporate data-driven marketing strategy. Below are 5 ways for brands to improve the quality of their Twitter leads. 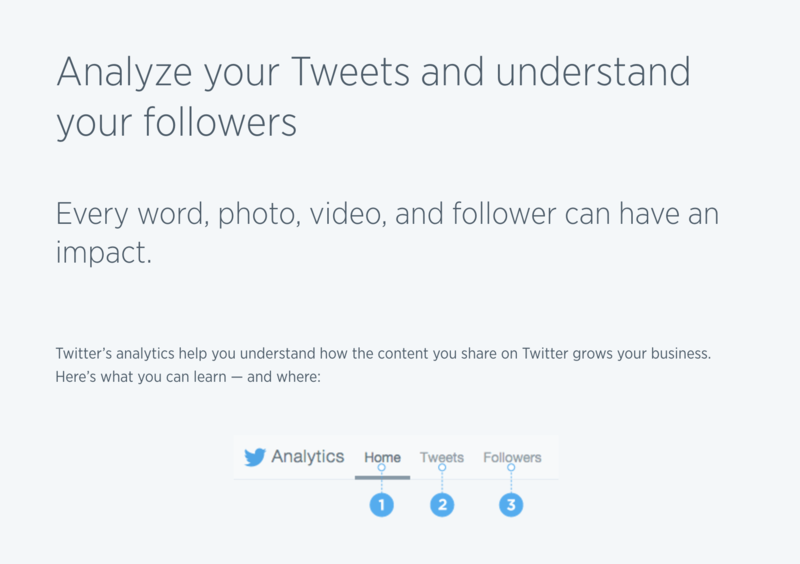 Let’s start with the most basic, most accessible resource - Twitter analytics. Within the Twitter platform, brands have access to some pretty sophisticated insights to understand their current audience, age range, preferred device (mobile, desktop), content styles. This is all available right now! Leveraging this data can enable brands to write better tweets that resonate with their audience. 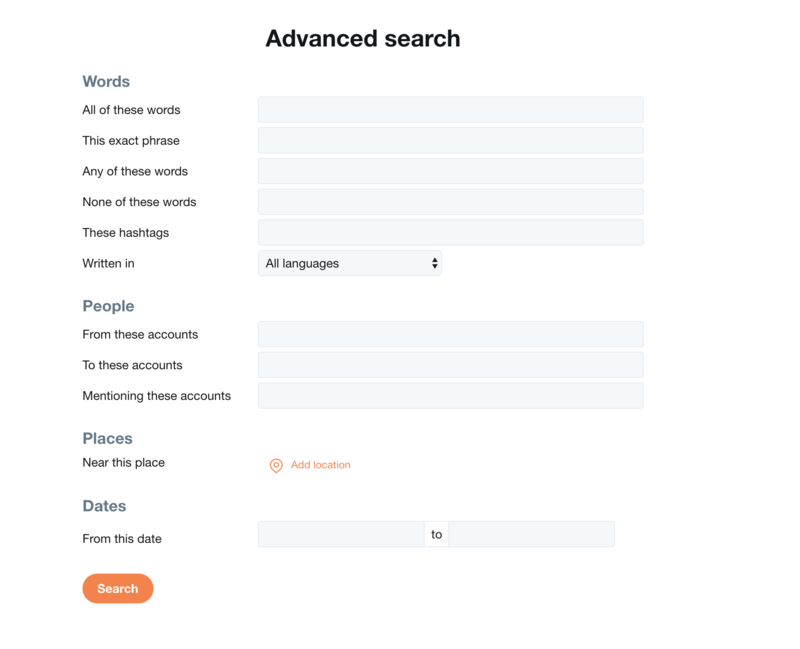 After searching both sets of analytics, it’s time to dive deeper into another FREE Twitter resource- the Advanced Search. While Twitter analytics may be a bit much for some, the advanced search is much easier. Remember, lead gen focuses on collecting relevant information that can be passed onto a sales team. Twitter is filled with quality content and relevant information that can be used. 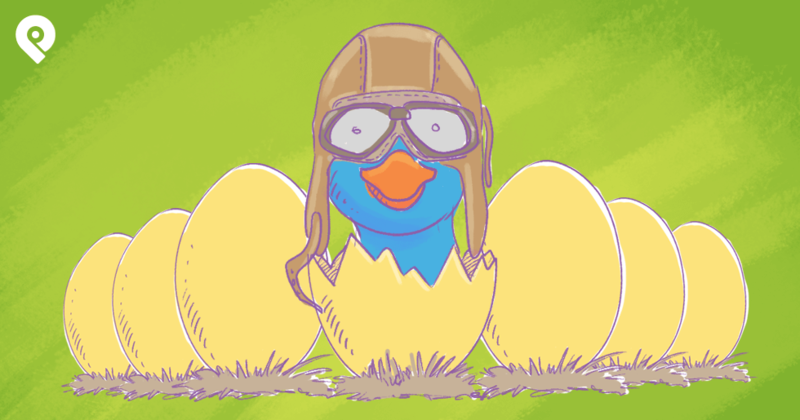 Hootsuite offers a great guide on how to use Advanced Search. The parallels between keywords and hashtags make a strong case for the ability to cross pollinate these two searchable functions for lead gen.
Searching keywords and hashtags in Twitter Advance tools will result in an entire list of global conversations around these relevant words. With a simple search, brands are exposed to real-time results that are highly targeted to business conversations. Like any marketing exercise trying to convert a lead into a customer worth pursuing, it all comes down to the language you use. The potential customer has to be excited and believe in what you are offering for them to want to take it further. Want to craft better data-driven Tweets? Read an article all about it. Before starting a paid Twitter lead gen campaign, it's best to understand the target audience. This is where Google becomes extremely critical. Google? Aren’t we talking about Twitter Lead-Gen?! Yes. Think holistic digital marketing. 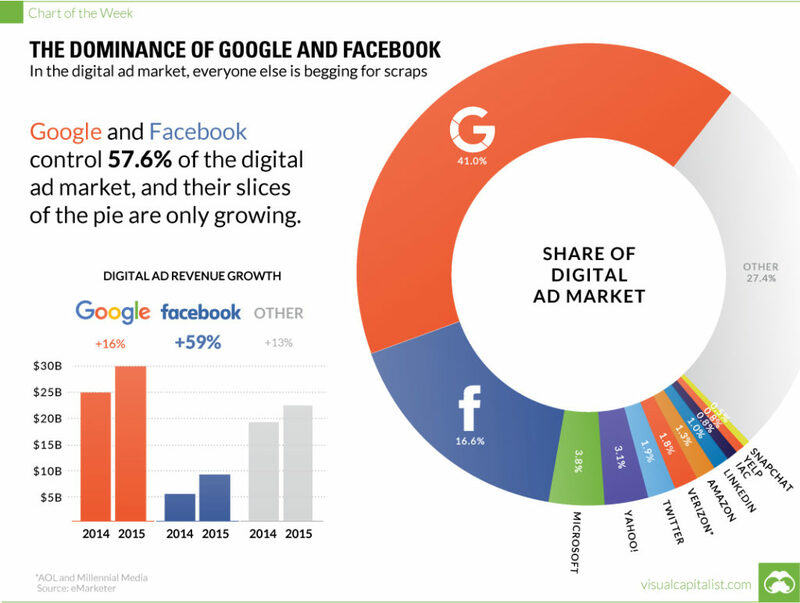 Google is ranked #1 in the digital ad space. Every website uses Google Analytics for tracking audience behavior, trends, flow, traffic sources, and other key demographics. Most companies, may not be investing (yet) in Twitter ads, they’re probably running successful Adwords campaigns. Interestingly, Twitter uses the same ‘broad and specific’ phrase keyword targeting to deliver contextual ads to a segmented audience. Twitter actually gives marketers more options for keyword targeting, to the point where active tweets with keywords can be targeted. Armed with the information from Google, now leverage it a second time by tailoring ad segments to relevant audiences yielding a higher quality lead. Not only is Twitter Advanced Search great for targeting relevant content and real-time conversation, it’s an amazing platform for listening (or spying) on the competition. Just put all of the steps mentioned above and start targeting specific competitors, especially negative sentiment. Think airline industry. What makes a customer tweet something negative about an airline? Not much. Any brand should be able to leverage “United Breaks Guitars” to show the value of their product or service. For some brands this may seem to be an aggressive tactic. Instead, use the negative sentiment or less than postive conversations to engage in meaningful conversations within the industry. It will increase positive brand awareness by simply highlighting the brand value within the industry, the potential lead will come to their own conclusions. This strategic approach will guide potential customers to specific brand content and bring the brand’s input in relevant conversations as valuable. Twitter ads can offer stellar results for low cost. Unlike the more common social media platforms, Twitter ad prices are based solely on the auction. 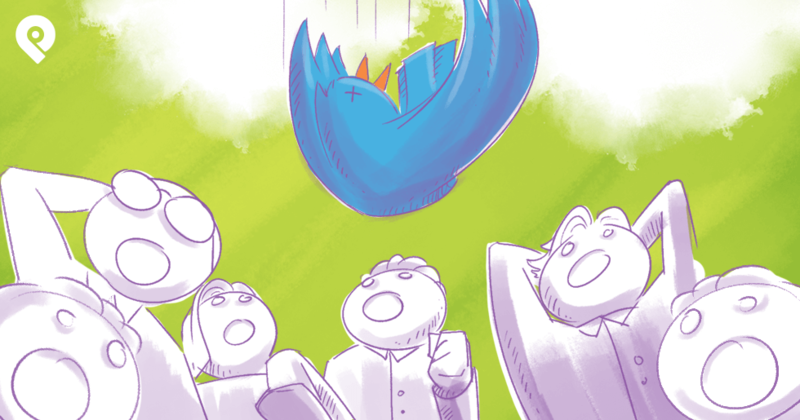 Meaning since the community of paid advertisers on Twitter is smaller, the opportunity is much greater! While Twitter can generate qualified leads at a lower cost than most of the other major ad platforms, the secret to lead gen on Twitter is actually to hack their system. Rather than follow the Twitter guidelines on how to set up an ad set, many expert marketing teams have revamped the platform for pique campaign performance. 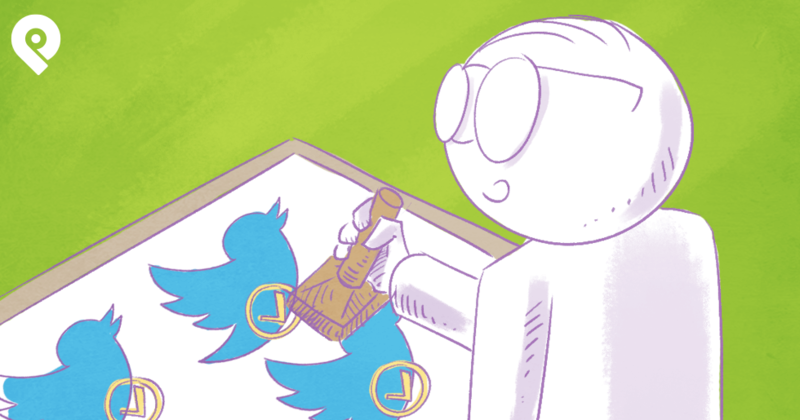 Twitter simplifies their ad platform by making targeting simple. Unlike Facebook, where an email address or phone number are required, Twitter requires only the handle. In fact, with the right research (see number 2), the targeting Twitter can lead to impressive results. It’s no secret that using content as bait will drive readers, Twitter offers strong options to attract the most relevant audiences. The easiest way to generate leads on the internet is to create a piece of transactional content like a free whitepaper or an e-book that addresses a real problem by offering a solution, or a free industry report. No, social selling isn’t a new age term for paying for ads on social media or just another way to say social media marketing. Social selling is actually a much more sophisticated but meaningful way to drive qualified leads to a brand. How? By being real. In the old style of marketing and sales, cold calls were the highest yielding form of closing a deal. Who really enjoys getting a cold call in the middle of dinner? Do business executives respond to cold calls? According a Harvard Business Review study, 90 percent of executives say they will never, never, respond. Social listening means that a brand is strategically leveraging social media platforms to identify, connect, and cultivate potential leads. Developing meaningful relationships online is the modern form of going to networking meetings. The foundation of sales is building strong relationships with their customers. Social listening takes these same tactics and levels the playing field for any business. 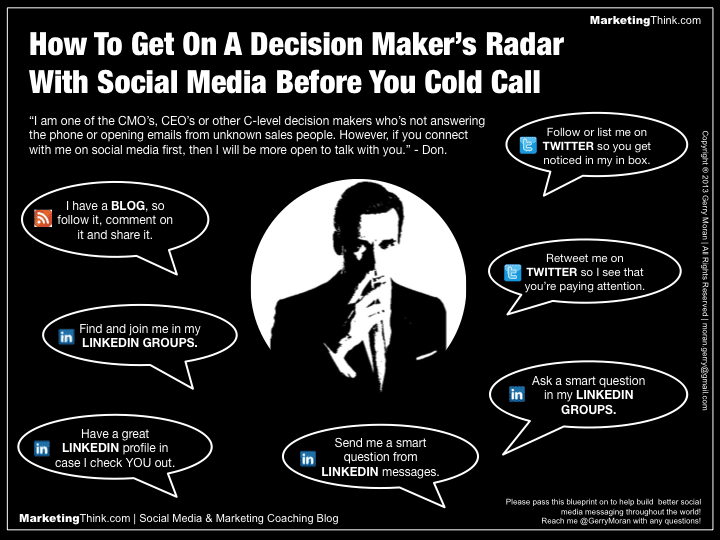 Timing is critical for social selling to be truly effective. Spamming or mass tweeting random people is the antithesis of social selling. This method of lead gen is very methodical in nature. Part of social selling is being present and engaging in meaningful conversations. 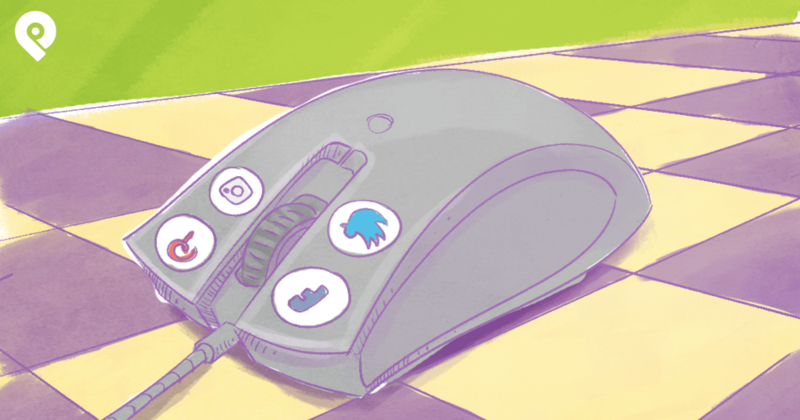 As part of highlighting a brand’s unique added value and showing its relevance, Twitter chats can become a great resource for brand awareness, thought leadership, and prospecting potential leads. Most industries have Twitter chats that take place regularly and can be used to truly develop a strong brand. 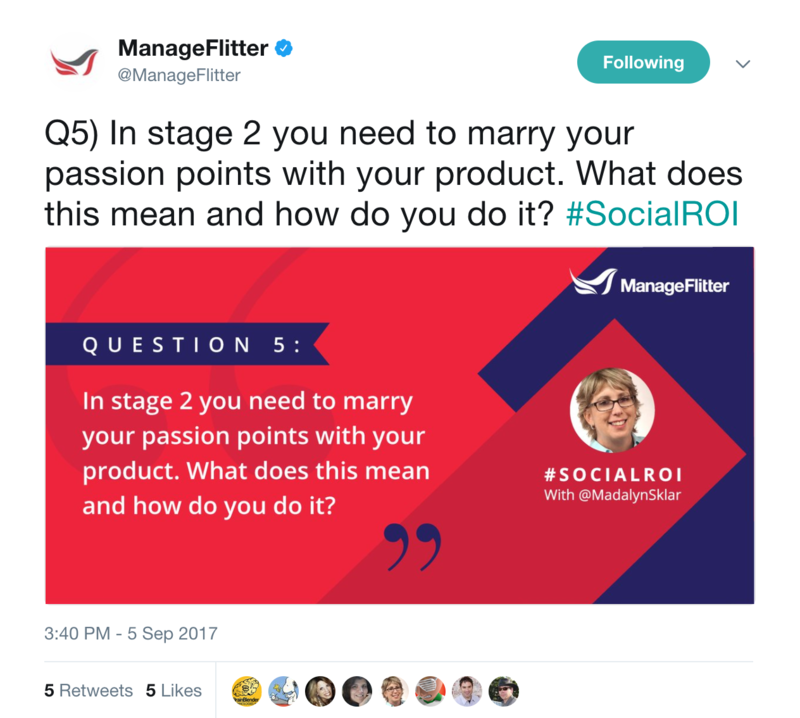 In a recent Forbes article, Twitter chats have been proven to be an effective social selling tool. In today’s socially active world, any potential lead is already engaging in sharing information that can be used as relevant for future conversations. Customers are sharing their interests, their pain points, and their needs. Any brand can maximize this information to truly sell and break the awkward feeling of a cold call. 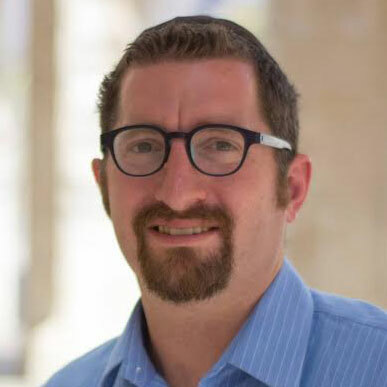 Converting qualified leads into sales has always been based on relationship building, developing meaningful conversations, and providing value to the customer. Twitter makes accessing this information much easier. Social selling presents a business with a new set of tools and information to make the sales funnel much shorter. Twitter is an extremely unique social media platform. 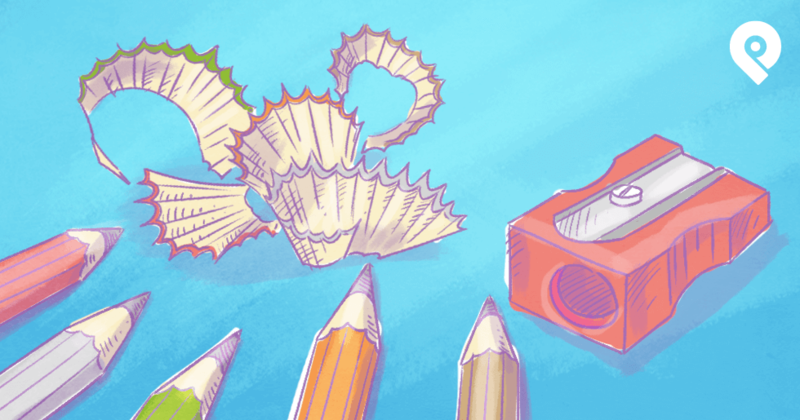 Many brands are wary of its lead generation potential. While Google and Facebook offer significant advantages for generating qualified leads, Twitter’s low cost and highly targeted options offer a strong case for supplementary cross-platform social media lead gen.
Like all social media platforms, success requires data, time, testing and experience. Mastering Twitter for generating leads will take time but the immense reach and new business available on this social media platform is certainly worth the ROI.